KISS have been pulled from playing at a Michael Jackson tribute concert. 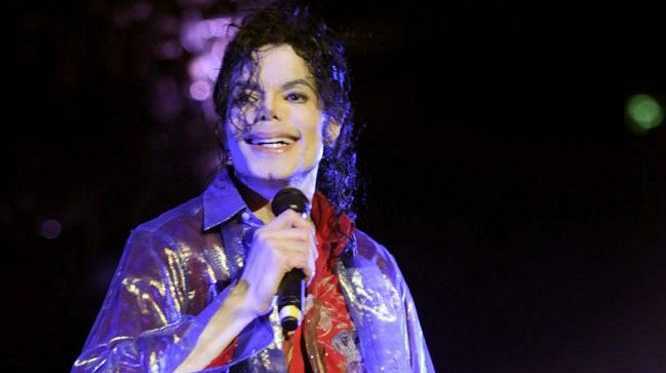 The 'Rock and Roll All Nite' band were axed from the lineup after fans of the late 'Thriller' hitmaker brought previous comments by the group's bassist Gene Simmons, in which he was quoted as saying the pop star had "molested" some children, to the attention of the gig's organisers Global Live Events. Gene was thought to have referred to numerous allegations directed at the 'Beat It' singer, who was acquitted of child molestation in 2005. Chris Hunt, CEO of Global Live Events, told news channel CNN: "We have listened to Michael's fans and are grateful to have been alerted to these unfortunate statements by Gene Simmons." 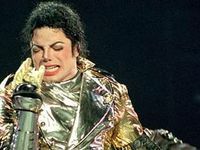 The decision comes just one day after Michael's mother Katherine Jackson announced the addition of the band to the concert - which is due to take place at the Millenium Stadium in Cardiff, Wales, on October 8 - live on CNN. Chris added: "Under the circumstances we fully agree that KISS is a band Michael admired we have no choice but to rescind our invitation to them to appear in our tribute concert. 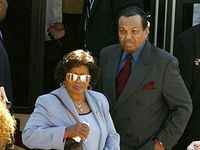 We offer our sincerest apologies to Mrs. [Katherine] Jackson and the family for this oversight. Other acts on the bill for the gig include Christina Aguilera, Cee Lo Green, Leona Lewis, Smokey Robinson, and JLS.